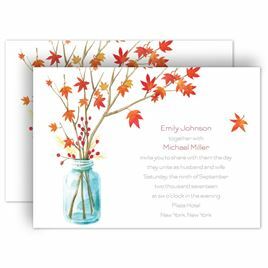 Nature wedding invitations are some of the most beautiful invitations we offer at Invitations by Dawn. 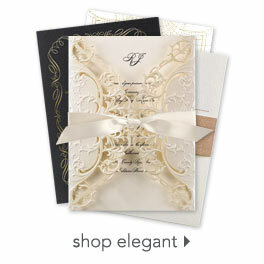 Our designers put a tremendous amount of thought and time into the illustrations and artwork used for this collection. 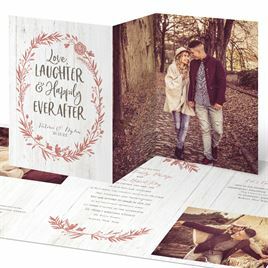 Enjoy browsing the many options available for woodland weddings and nature wedding themes - you will be amazed at the variety! 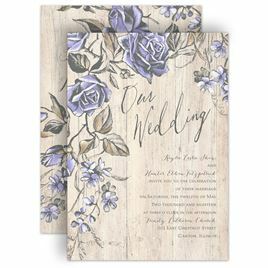 If you’re on the hunt for wedding invitations with greenery, we have several styles to suit your taste. 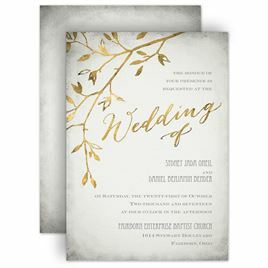 Find wedding invitations featuring ferns in shining foil for a rustic glam look that feels like a fairy tale. 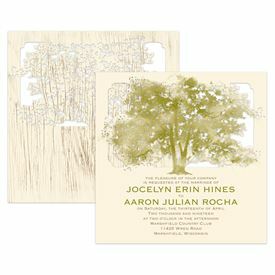 If you’re looking for something more traditional, we have wedding invitations featuring ivy and vines. 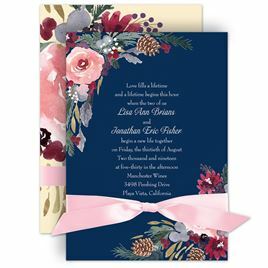 Woodland floral prints are a popular theme as well. Discover watercolor floral prints that will take your breath away. 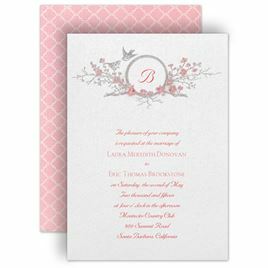 Looking for an invitation with a bit of shimmer and shine? 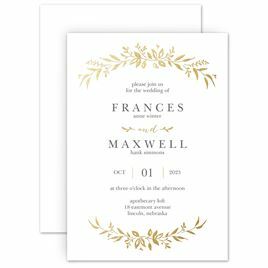 Shop Foil Wedding Invitations. You won't be disappointed.